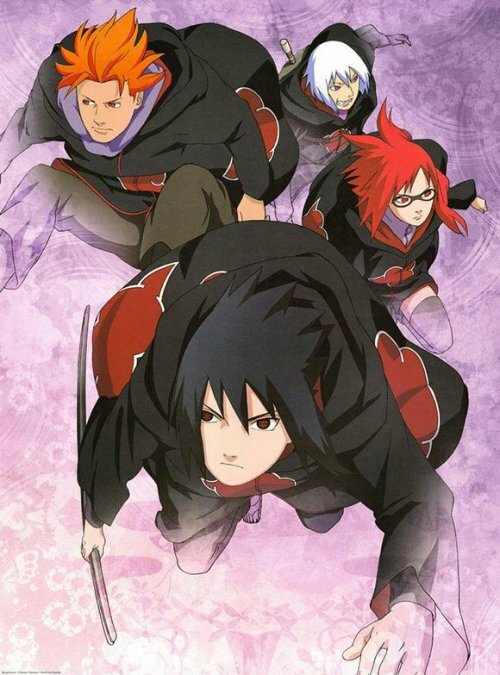 There are a thousand of Naruto games out there, the best and the one who best follows the original work of “Naruto” is “Naruto Online”. You get to raise the Ninja you love the most and have them as playable characters! Put together different teams in accordance to each ninja abilities! 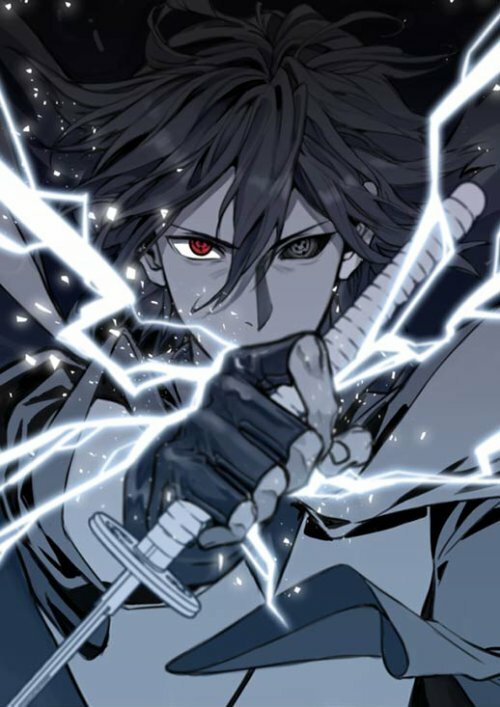 Sasuke Uchiha is a very characteristic personnage from “Naruto”, to become stronger and avenge his clan, he became a Rogue Ninja. In order to save the Shinobi World, he also went back to the Team 7 and started a revolution after defeating Kaguya Otsutsuki. No matter, I love Sasuke. If it was not for these ninja, he might have died! Jugo was used as an experiment subject for Orochimaru's tests. 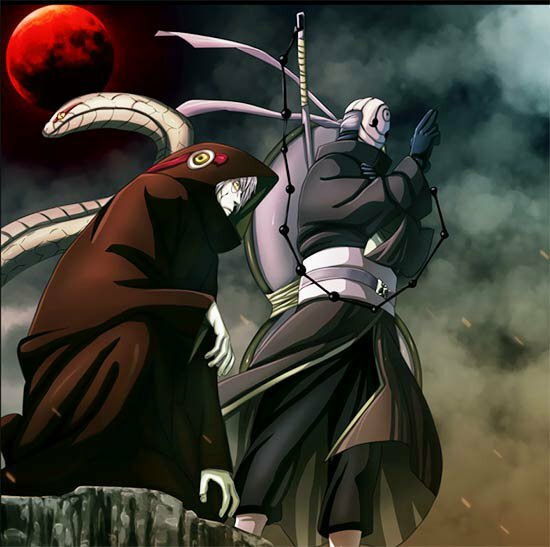 Orochimaru cultivated his cells and used them through Cursed Seals, which Sasuke ended up having on his shoulder. 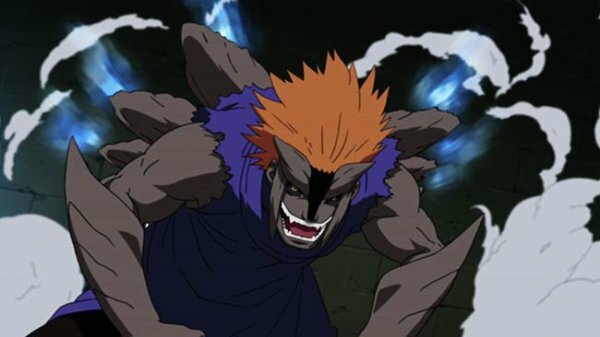 During the fight with Killer Bee, the Eight-Tails Jinchuriki, thanks to this Jugo was able to save his life. Karin likes Sasuke a lot. Due to being part of the Uzumaki Clan, Karin has huge Chakra reserves online mmorpg game. By biting her, one can get back some Chakra. She saved Sasuke's live at least two times. The first, when Killer Bee was attacking Sasuke; the second, when Sasuke was fighting Danzo. 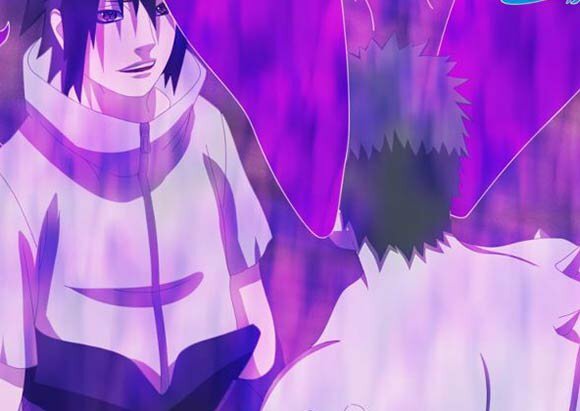 During the Five Kage Summit, Sasuke was saved by Obito from the Third Tsuchikage's Barrier by summoning Sasuke into his Space-Time dimension. He gave Sasuke both of Itachi's eyes which he used to strengthen his own eyes – which had become blind after the fight with Danzo. He saved Sasuke again during the fight with Kaguya, helping him avoiding Kaguya's bones. During the Five Kage Summit, Sasuke's Susano'o was defeated by the Fifth Mizukage and Sasuke's Chakra had reached its limit. White Zetsu showed up and gifted Sasuke with all his Chakra, if it was not for him, Sasuke would have been defeated at that moment. During the Fourth Great Ninja War, Kabuto used his own Senjutsu Cells to save Sasuke. Later on, in the New Era, he became the director of the Konoha Orphanage.